We have drivers and vans ready to hire across the entire Southampton, Hampshire area. Our drivers have a wealth of experience and knowledge of the areas they cover and are all heavily vetted before working for Compare The Man And Van. To make a booking please use our free quote generator found from the link below. 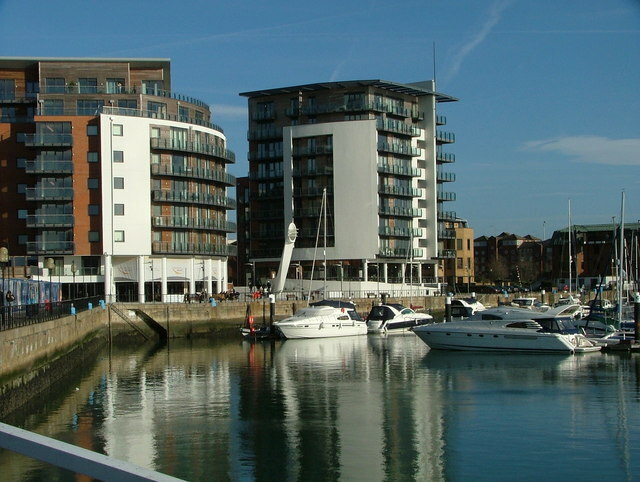 Have Any Questions Regarding Your Move In Southampton? If you're looking to move within the Southampton, Hampshire area and have any questions about how Compare The Man And Van works please do get in touch by email hello@comparethemanandvan.co.uk or call us on 0203 455 8696. Alternatively, we also have an online chat service or check out our frequently asked questions section. Not Based In Southampton Hampshire? If you’re not based in Southampton Compare The Man And Van do serve a wide range of locations, to find your local service area – click here.